A unidentified youth on Tuesday flung two shoes at Odisha CM Naveen Patnaik amid his battle for the by-survey in Bijepur gathering electorate of Bargarh region. The man has been confined at the nearest police headquarters. Patnaik was campaigning in Kumbhari under Barpali square when he was assaulted. One of the individual security officers (PSOs) obstructed the shoes focused at the Chief Minister. The individual who flung two shoes one after another was allegedly situated in the front column. Before long, the decision Biju Janata Dal (BJD) supremo was whisked far from the spot. The BJD blamed the Bharatiya Janata Party (BJP) of organizing the assault. “The individual who heaved shoes is a BJP specialist. 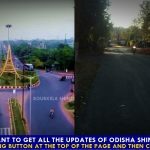 This is the workmanship of restriction BJP, which is doing such a lot of capturing rout in the by-survey,” said Bargarh BJD MLA Debesh Acharya. Be that as it may, the BJP negated the affirmation. “I denounce the assault on the central pastor. This isn’t a demonstration of the BJP. The young is yet to be recognized and the examination concerning the issue is yet to be begun. Be that as it may, the decision party has begun pointing the finger at us. 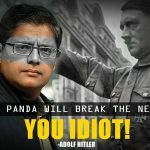 It demonstrates their urgency because of up and coming annihilation in the by-survey,” said state BJP president Basant Panda. 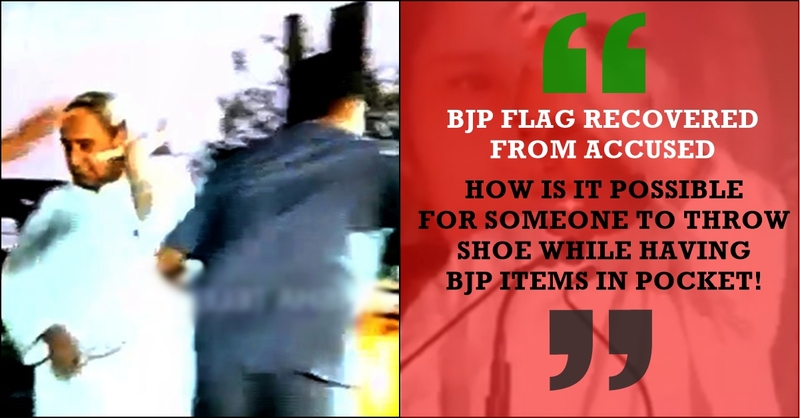 Police said that BJP flag recovered from accused pocket, but now the question is why would someone come to throw shoe with having BJP items in pocket. Do you smell something fishy?